With temperatures warming up and flowers beginning to bloom, the promise of spring is so near! I, being a big fall and winter lover, still find excitement in the fresh vibes that spring brings about! Let’s be honest, I live for feminine hues, saturated florals and ladylike accessories! I was made for a spring fashion moment! With spring weather being fleeting and momentary in the south, I like to embrace spring fashion as soon as possible! 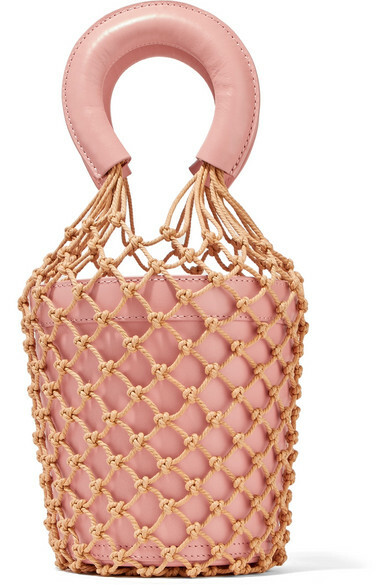 One of my favorite trends for spring 2018 is the basket bag! Let’s be honest, these bags are nothing too new on the scene! We have witnessed their gradual growth in popularity in previous seasons, but now see the trend coming more main stream! This is a major plus for our pocketbooks as this surge in popularity has made the trend more affordable than previous seasons! For example, I found this fabulous basket bag for only $35! This price point is an excellent way to dip your toe in the trend pool before taking the plunge to one of the more high end options! I must say my heart beats wildly for the Staud Moreau Macrame and Leather Bucket Bag! The design is awe inspiring! The best way to embrace this new spring staple is to have fun with it! Go for a wild color or unique shape! Don’t be afraid to let that little basket bag make a big statement! 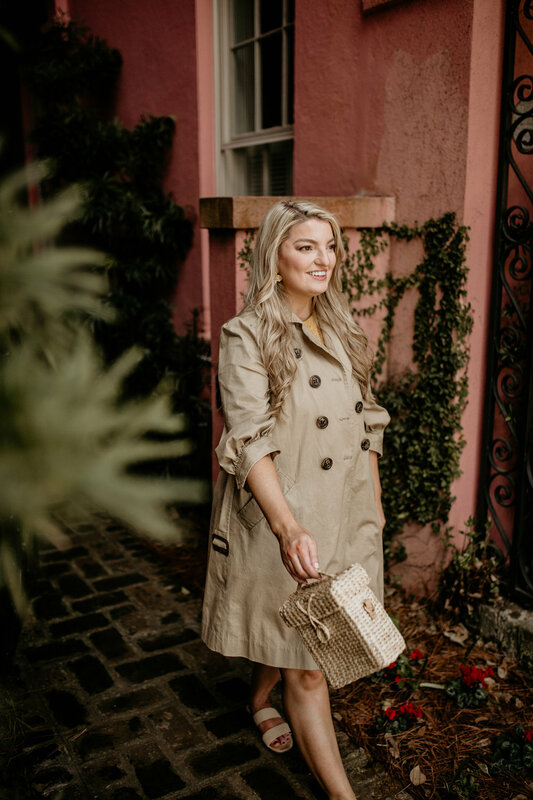 I have compiled a collection of some of my favorite basket bags for you below! Take a peek through the carousel and let me know which is your favorite in the comment section! I hope that you have enjoyed today’s post! If there any other spring trends that you would like to see me write about, please let me know in the comments or dm me on Instagram! Thank you so much for stopping by the blog! Until next time, I hope you have a wonderful week!